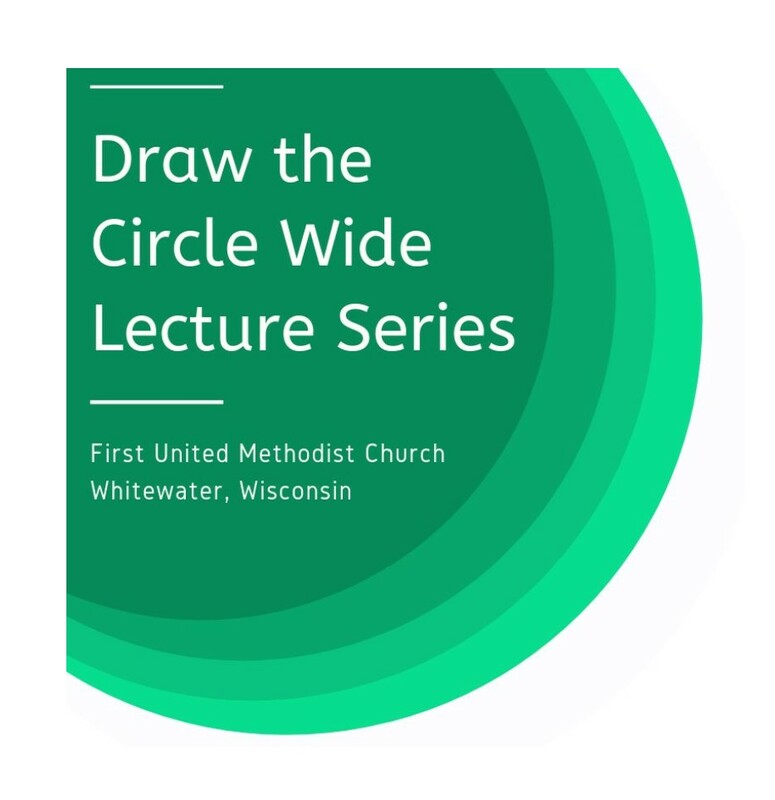 The League of Women Voters, Whitewater Area is pleased to introduce a program on religion and politics presented by Dr. Michael Gueno of the Department of Philosophy and Religious Studies at the University of Wisconsin, Whitewater. The program will be held in the Common Council Chambers of City Hall at 6:30 p.m. on Thursday, April 18. Please join us for an interesting cultural perspective of the significant role played by religious ideas and traditions in American society. According to Dr. Gueno, the current entwinement of religion and American politics is the result of centuries of precedent interaction that has defined American history. This talk will explore the historical roots of the current relationship between religion and politics and try to lay out some of the complicated factors that motivated many Evangelicals to elect and now support the current president and some, the politics of the far right. 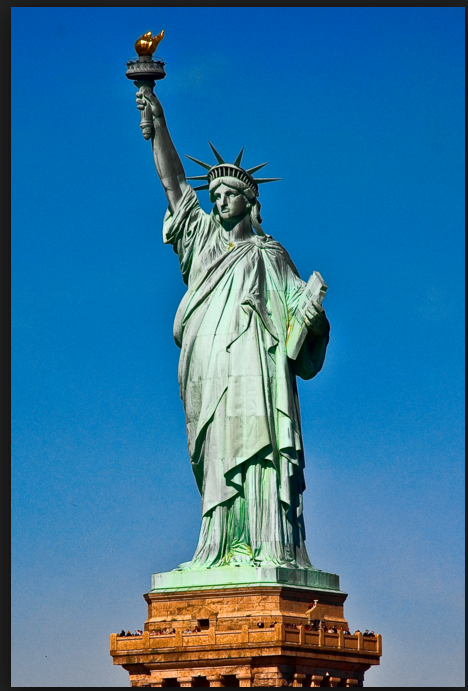 American religion and American politics are inextricably bound. Paradoxically, it is America’s commitment to religious liberty that has helped to further ensconce religion in public, political life. The public is cordially invited to attend. Light refreshments will be served. Wisconsin Makers Inc. will host its fourth annual iron pour on Saturday, April 13. 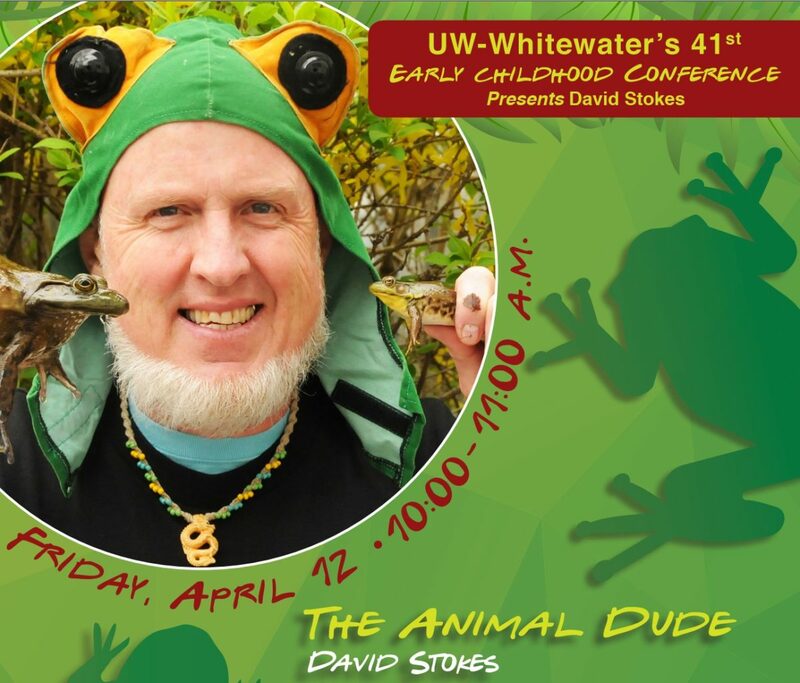 Area residents are invited to this family-friendly event at the regional makerspace, located at 200 E. Clay St. across from the American Legion in Whitewater. It will be held rain or shine, with inside activities in the event of cold or inclement weather. 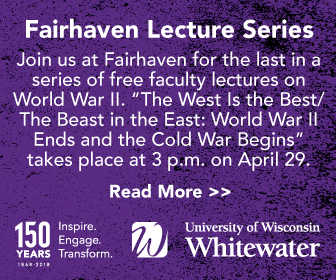 The doors open at 9 a.m.
Spectators are welcome to watch the “pour team” — Teresa “Tree” Lind, a University of Wisconsin-Whitewater lecturer of art and design, and her students melt cast iron in an outdoor furnace much the same way that the cavemen did 3,000 years ago. The only modern technology they will use is a leaf blower and, of course, modern safety gear. Once the iron is heated to 3,200 degrees, the team will fill sand scratch molds with molten metal. At noon, Lind and her students will begin pouring the cast iron, and they will present the completed castings to participants at 2 p.m. Persons wishing to create squares — which make great trivets, garden “stones” and decorative art — will be able to do so from 9 a.m. to noon on April 13. 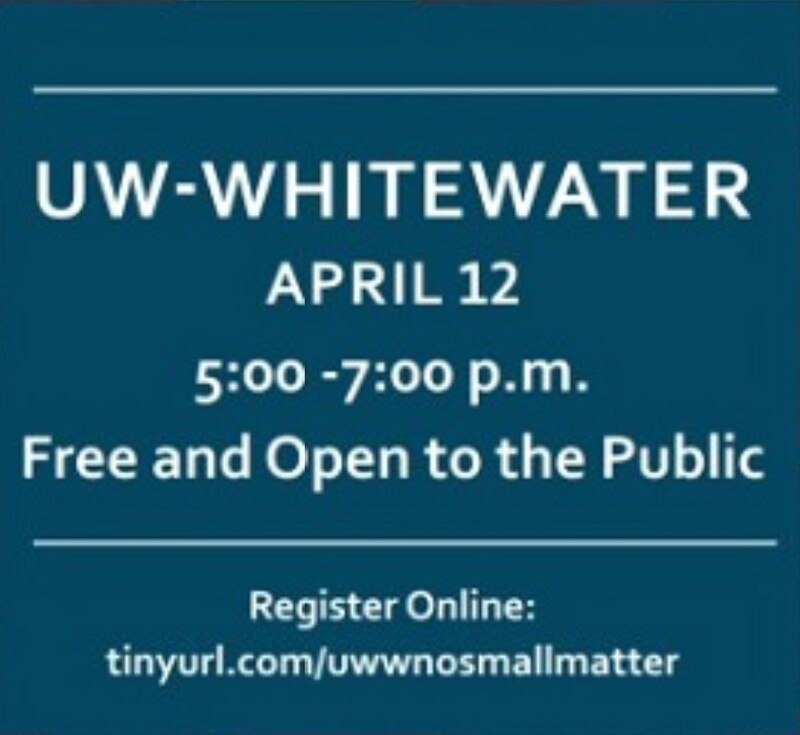 In addition, they may attend a workshop from 6 to 9 p.m. Thursday, April 11, at the Whitewater makerspace. People may sign up for the iron pour and purchase their scratch molds for the workshop at Wisconsin Makers via EventBrite at Facebook.com/WisconsinMakers. Each scratch mold costs $25 and includes the free workshop. 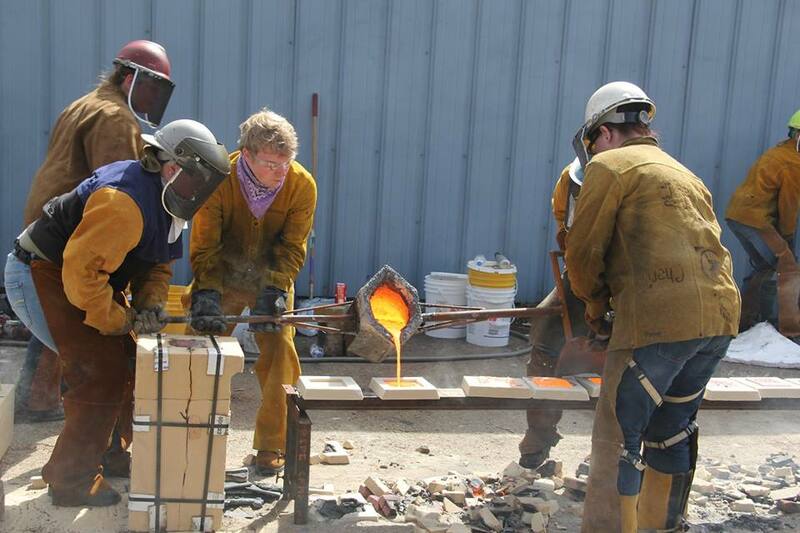 Also on Saturday, April 13, iron pour attendees will be able to take tours of Wisconsin Makers. “There also will be an area to create ‘hardware art’ from a large pile of nuts, bolts and hardware for kids,” she said. Brats will be available for $3, and chips and soda, for $1 each. Wisconsin Makers is a nonprofit regional makerspace (community workshop) offering an affordable, collaborative and educational environment that inspires people of all ages to become innovators by unlocking their skills through continual experimentation and training. Work areas/equipment include: 3D printing, laser engraving, machining, welding/fabrication, electronics, blacksmithing, woodworking, ceramics/pottery, jewelry making, arts/crafts, quilting/fabric arts, matting/framing and much more. For more information or to register for the iron pour workshop, or to learn about memberships, visit wisconsinmakers.org or its Facebook page at @wisconsinmakers; call (262) 753-6455; or email Lynda at wisconsinmakers@gmail.com. A 2-day DNR Boater’s Safety class will be held on Saturday and Sunday, May 18-19 from 8 am – noon at the Whitewater Town Hall (W8590 Willis Ray Road, Whitewater). This training is open to anyone (not just town residents) at a cost of $10 per person. 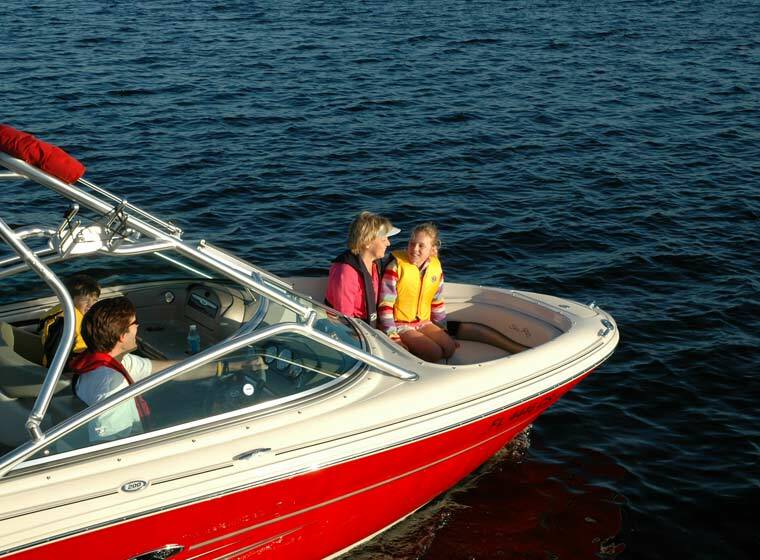 Wisconsin law requires that anyone born after Jan. 1, 1989 must have a boater’s safety license in order to operate a power boat or PWC. This class is a good refresher for all ages and parents are encouraged to sign up along with their children. Space is limited to 20 people. 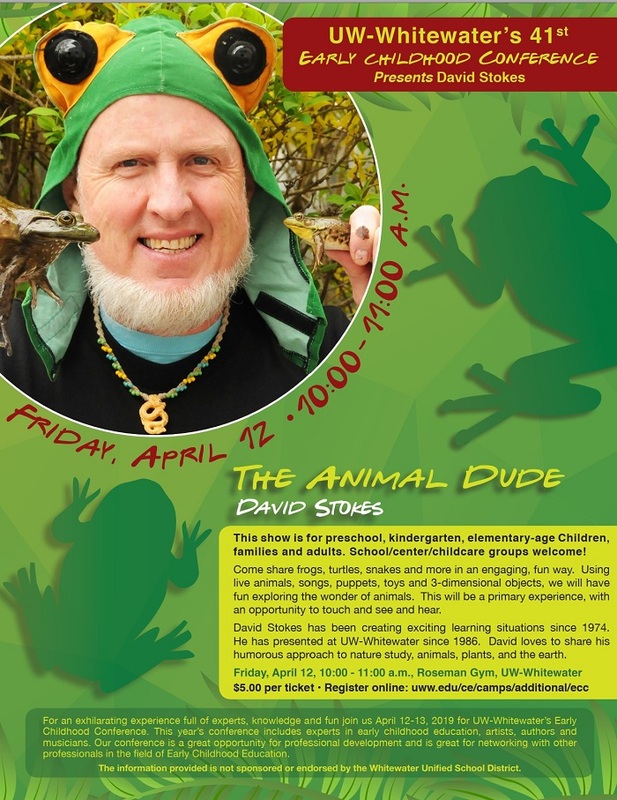 Register online at https://gowild.wi.gov/. You will need a DNR number (unless you have one from a previous course or license) or you can call 888-936-7463. The next meeting is April 8th. The theme will be “Therapy Dogs”, with a short presentation to learn about how dogs become therapy dogs, and what they can do to help people, and the opportunity to interact with some of them . The Aging & Disability Resource Center will host the Rock County Caregiver Boot Camp on Saturday, April 06, 2019 from 9:30 AM – 2:00 PM at the Job Center, 1900 Center Avenue, Janesville. Cori Marsh, Dementia Care Specialist at the Aging & Disability Center and Bonnie Nuttkinson, Program & Advocacy Manager of South Central Wisconsin Chapter- Alzheimer’s Association will team up to provide education and support for families coping with the memory loss of a loved one. The Boot Camp will cover topics such as what memory loss, dementia and Alzheimer’s is and what the diagnosis might mean, what you might expect, planning for the future, local resources and communication tips when dealing with difficult subjects such as driving, long term care or end of life concerns. The program is completely free and will include all the materials, snacks and lunch. Preregistration is required by April 3, 2019. Contact Cori Marsh at 608-741-3615 for more information or to register. Se ofrece cuidado para niños. The League of Women Voters, Whitewater Area invites the public to a presentation by Whitewater resident Jenny Rule on Gun Violence Prevention and Our Community. 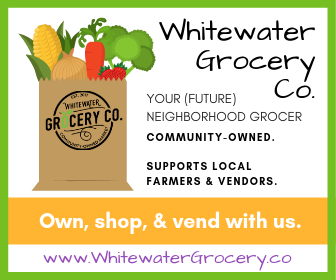 It will take place in the Common Council Chambers at 6:30 p.m. on Thursday, March 21 in Whitewater. Jenny Rule is a Wisconsin native and a Whitewater resident of 14 years. She and her husband are proud parents of two teenage boys and are active with the local youth soccer club. 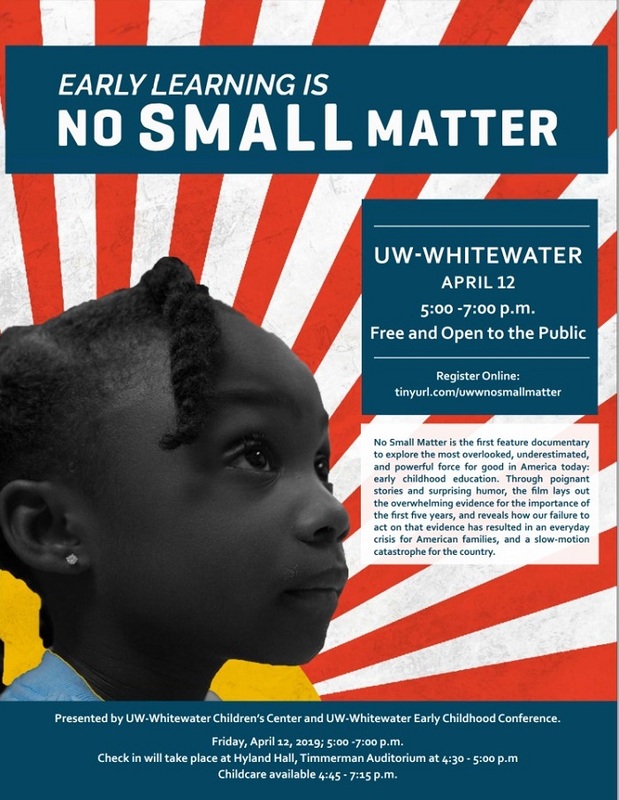 Last March, after the tragic rampage shooting at Marjory Stoneman Douglas High School in Parkland, Florida, she felt called to action and started a local chapter of Moms Demand Action here in Whitewater. Moms Demand Action for Gun Sense in America is a grassroots movement of Americans fighting for public safety measures that protect people from gun violence. Moms Demand Action is non-partisan, open to all (not just mothers) and is active across the country. Jenny plans to speak about local actions that her group is undertaking, including supporting survivors, teaching parents how to prevent unintentional child gun deaths, holding local gun violence awareness events, and even lobbying at the state capitol for stronger gun laws.